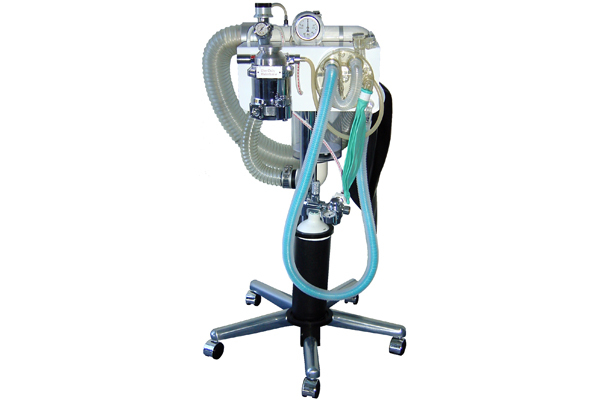 MDI have been supplying a comprehensive range of veterinary anaesthetic machines to veterinarians for over 30 years. Durable silicone masks for effective medication delivery. Not made with natural rubber latex and BPA. Provides constant delivery of isoflurane and sevoflurane. It complements MDI’s anaesthetic machines. Robust MDI Breath Alert Respiration Monitor for breathing monitoring during anaesthesia. For effective absorption of carbon dioxide from a closed or semi-closed breathing circuit system. 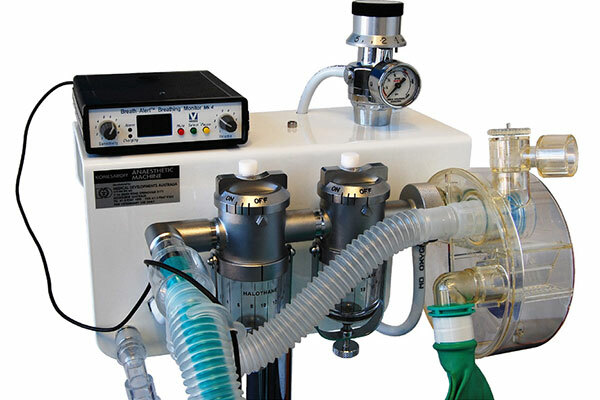 Fixed- or Multi-flow rate(s) regulators that reduce line pressure on oxygen cylinder. Features oxygen emergency flush button. Used to reduce line pressure on oxygen cylinder. Fixed-flow rate.